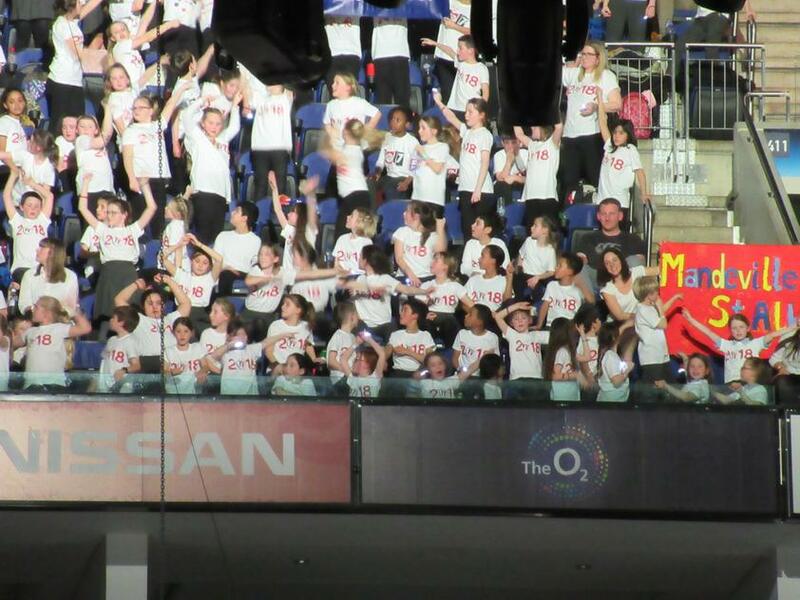 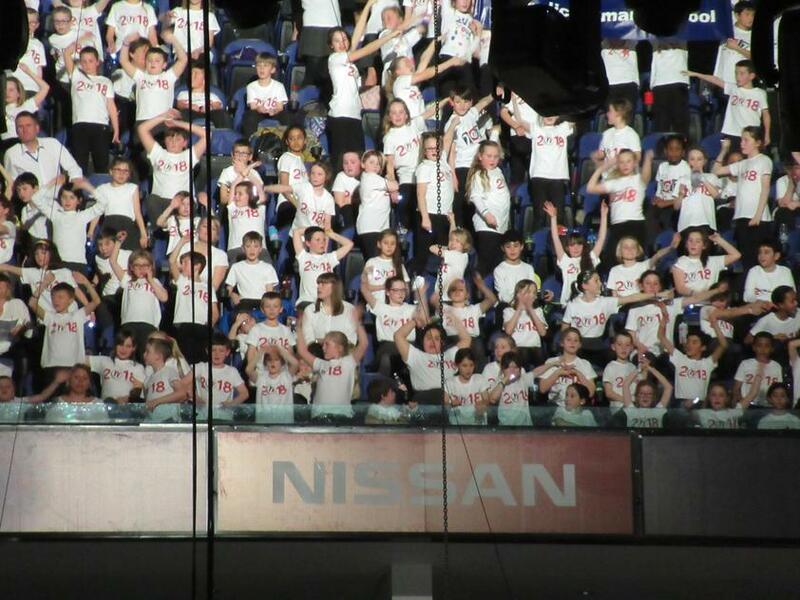 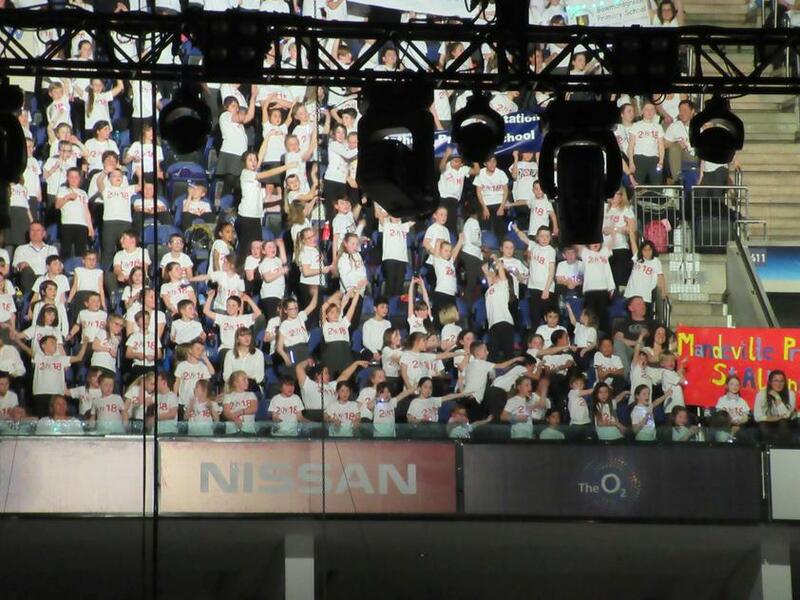 Our Choir children had the opportunity to take part in the largest children's choir in the world. 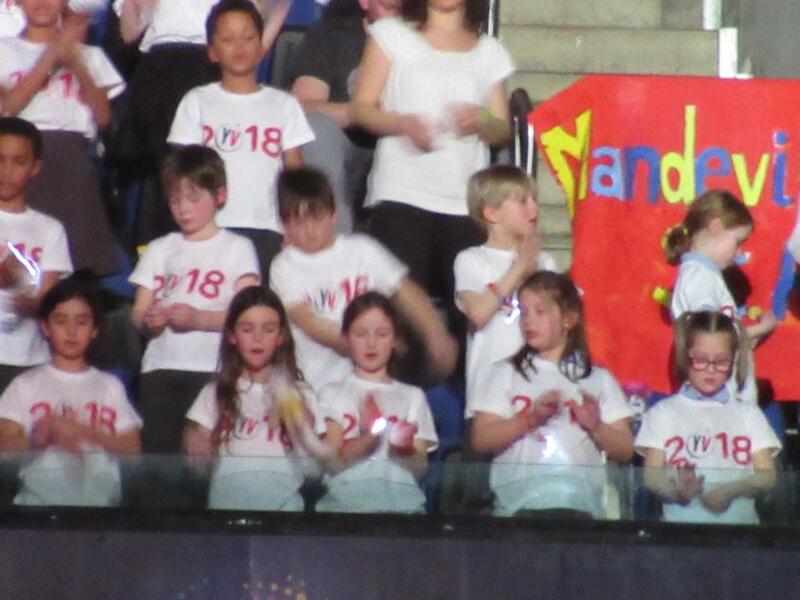 They all were singing their hearts out together with the other 7200 children on the night. 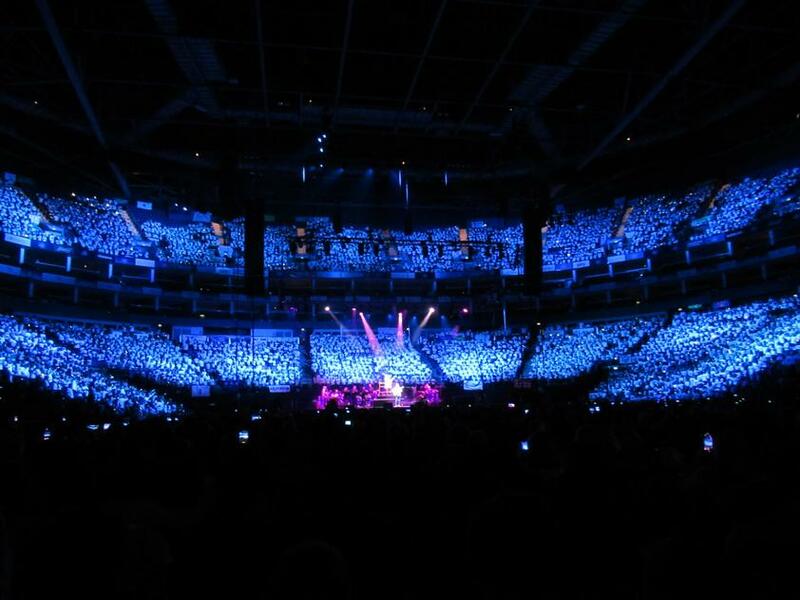 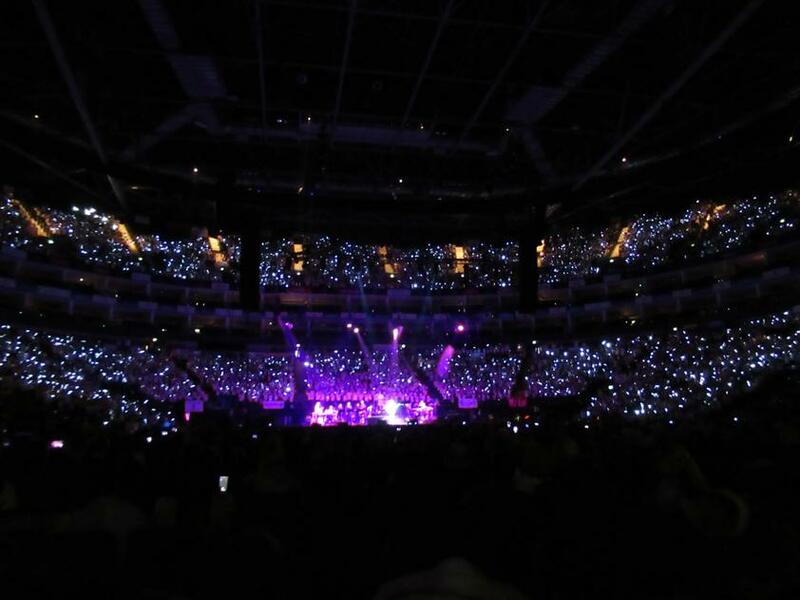 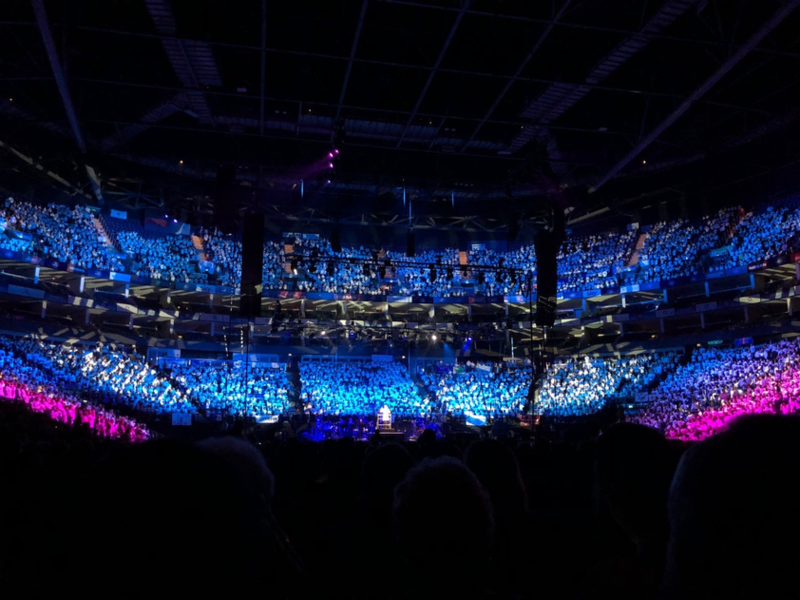 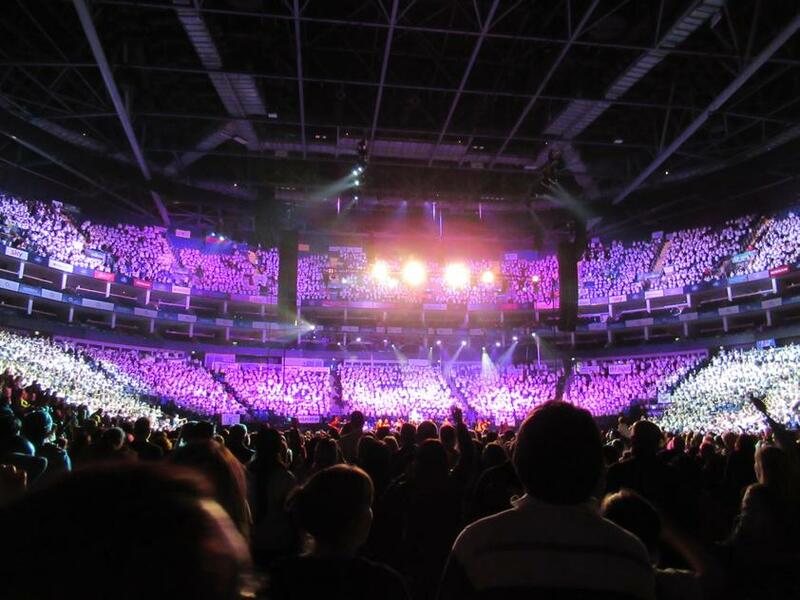 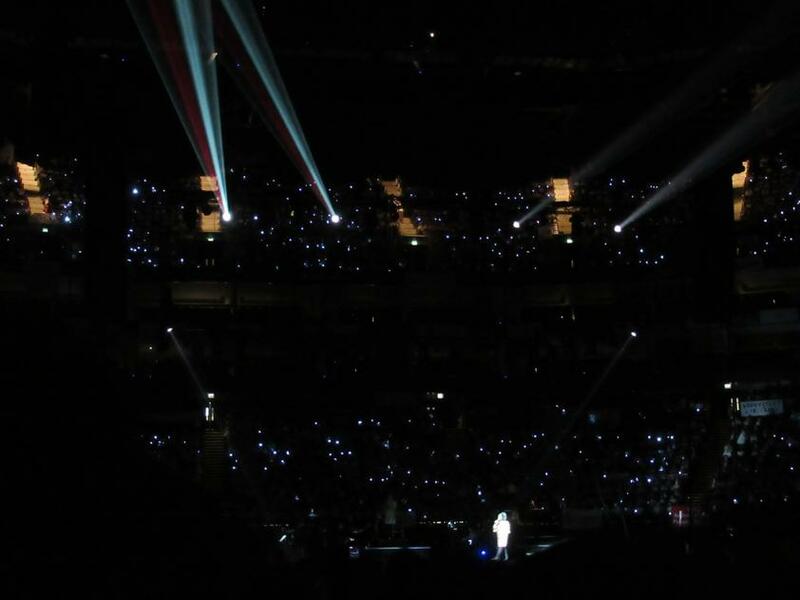 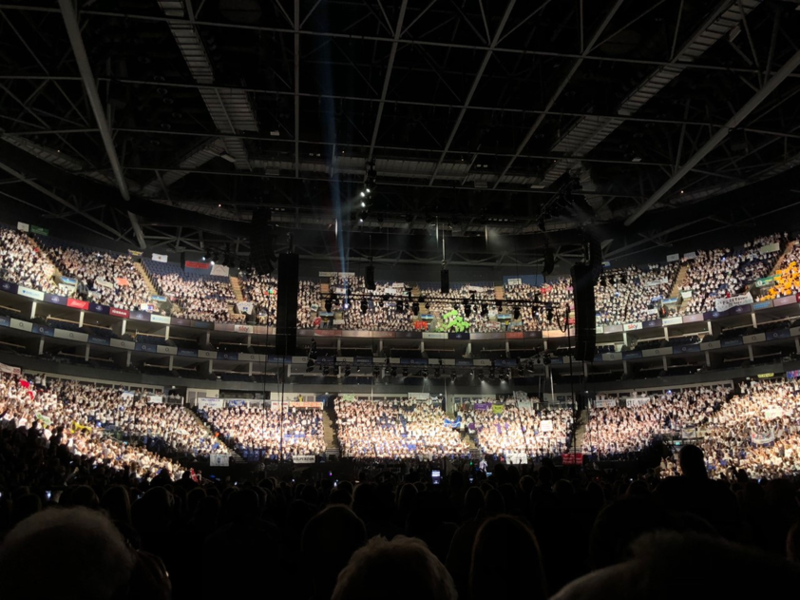 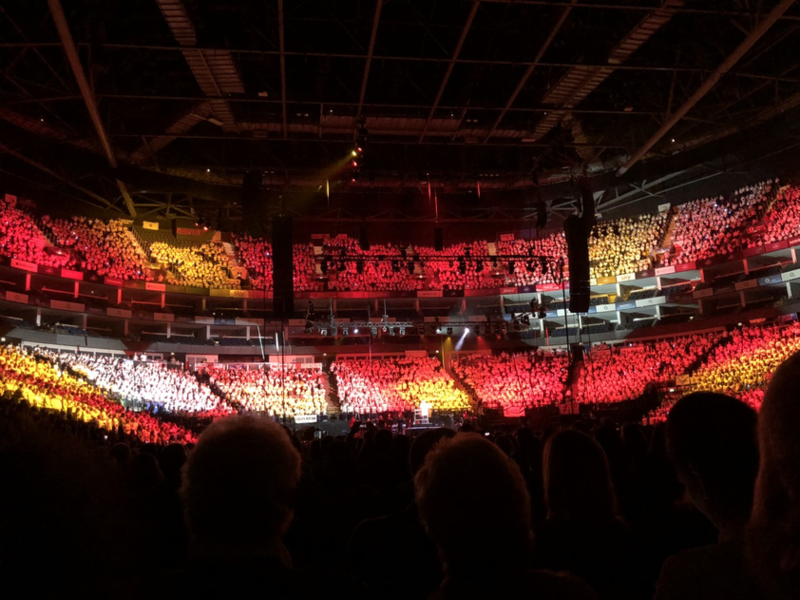 Young Voices is designed to unify primary school children from across the region, boost their confidence and provide lifelong memories for them and their families. 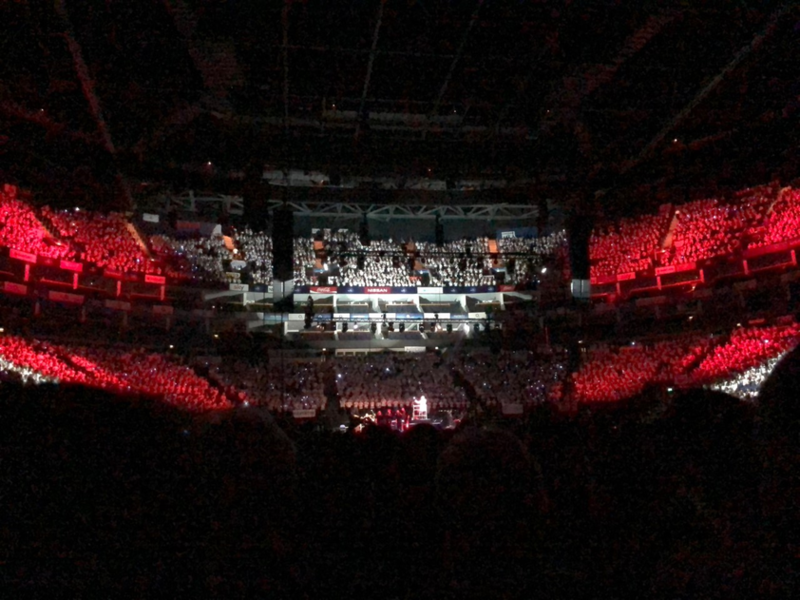 It was an amazing performance and nothing can prepare you for the sound of thousands of children singing together in harmony. 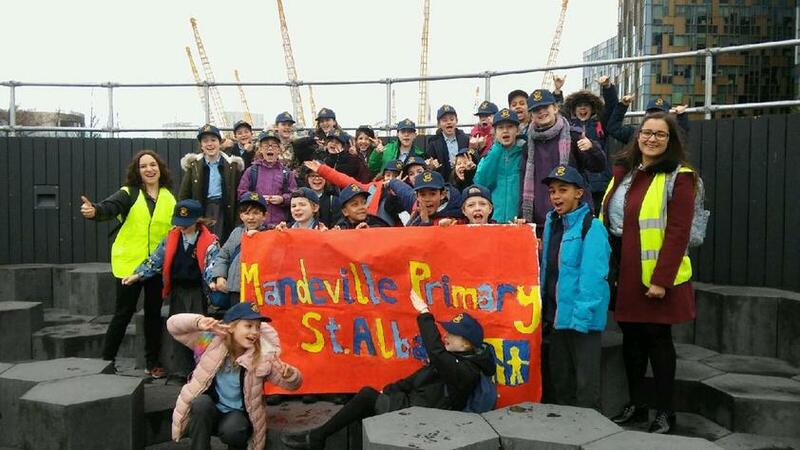 We would like to say big thank you to all parents who came and supported their children, to Mrs Moore for doing the extensive admin and a special thank you to Mrs Wild, Miss Miller for teaching the songs and Mrs Cooper for giving up their time so the children could have such a fabulous experience. 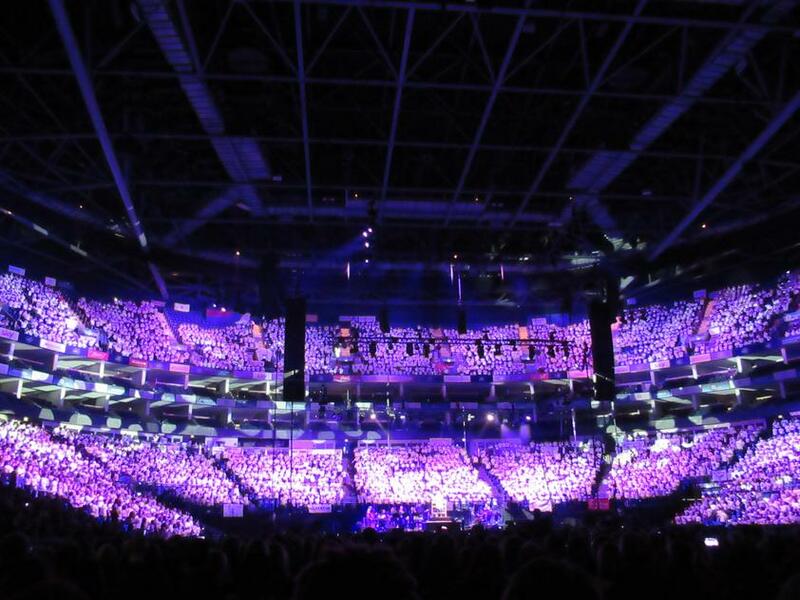 Young Voices 2019....... here we come!